Aloha and welcome to Bike Works Kona. Hawaii’s premier multi-sport store! 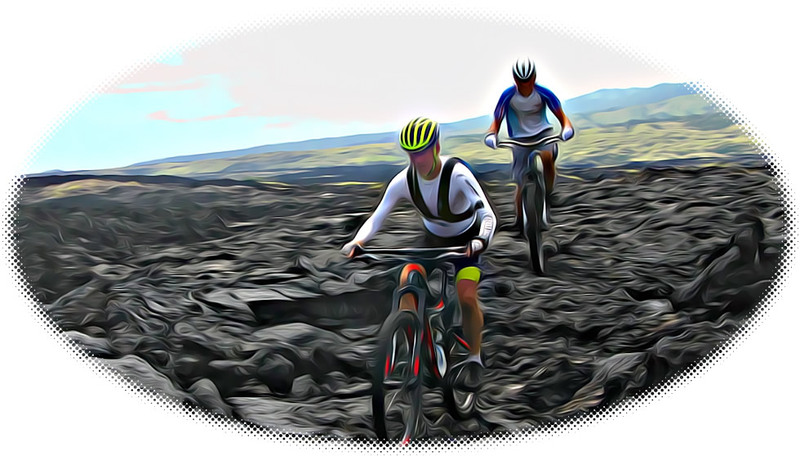 Located in Kailua Kona on the big island of Hawaii, Bike Works Kona has all your multi-sport and cycling needs. We rent bikes, service bikes and have everything for SWIM-BIKE-RUN! Get what you need from our Online Store. Get Race Ready, Tuneups, and Repairs.